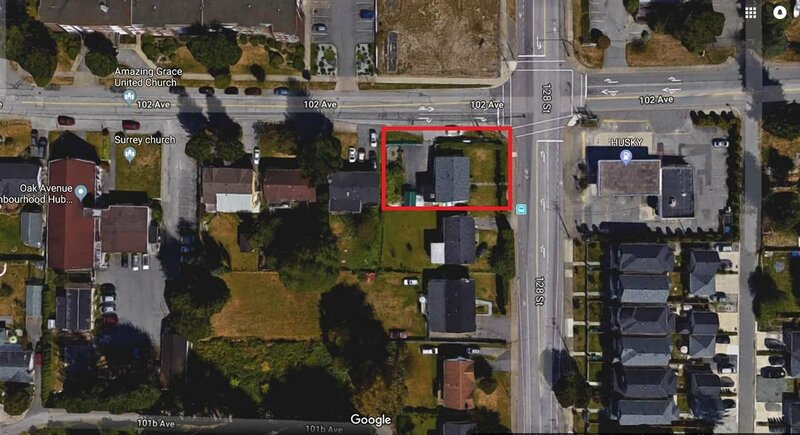 PRIME LOCATION & Corner Lot! A great buy for yourself or as an investor. Development potential. Bring Your Offers! !